Need a DJ for your cocktail party? Sound Dimension will hook you up with some of the best spinners in the city. 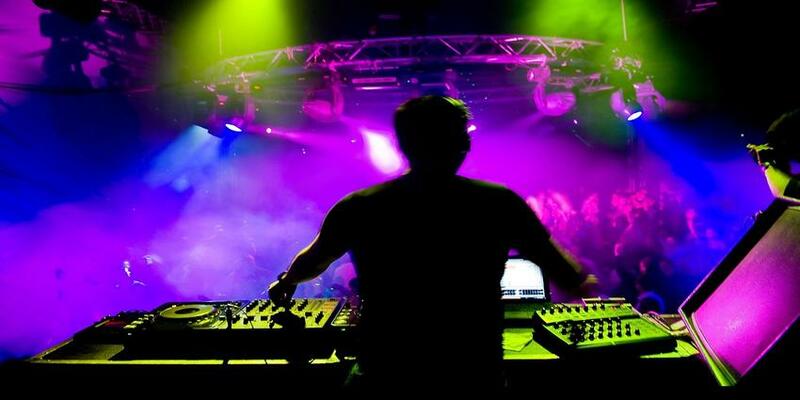 One of the premiere DJ, music band and orchestra providers in Mumbai, Sound Dimension caters to weddings, social parties, corporate events and small and large concerts. Sound Dimension is a dj based out of Mumbai . Sound Dimension's telephone number is 76-66-77-88-99, address is Mahakali Caves, Mahakali Caves Road, Sunder Nagar, Andheri (E), Mumbai. Sound Dimension is mainly known for Wedding Reception, Sangeet, Cocktail and Other Social Events.. In terms of pricing Sound Dimension offers various packages starting at Rs 15000/-. There are 0 albums here at Weddingz -- suggest you have a look. Call weddingz.in to book Sound Dimension at guaranteed prices and with peace of mind.